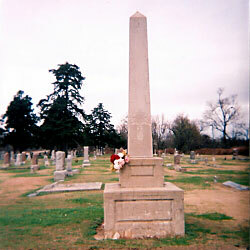 "Erected ~ To The ~ Memory ~ Of The ~ Soldiers ~ And ~ Sailors ~Of The ~ Civil War ~ 1861 - 1865". "They Laid ~ Down Their ~ Lives For ~ Their ~ Country". "Their Deeds ~ Shall Not ~ Be ~ Forgotten". 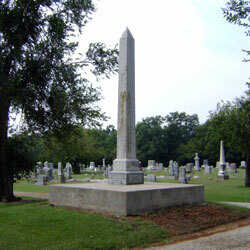 Description: A granite spire is erected on a large concrete base. The lowest level of the spire is engraved: "Dedicated to the ~ Memory of the Defenders ~ of our Flag ~ 1861 - 1865". Crossed rifles, crossed sabers, crossed cannon barrels decorate the other sides of this level. 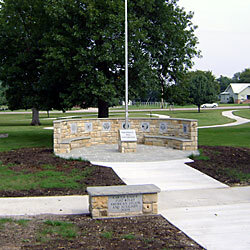 Description: A cut stone wall with benches surrounds a flag pole. The base of the flagpole has the inscription: "Honoring ~ All ~ Veterans". 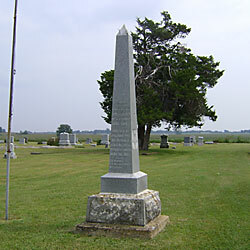 The stone marker at the entry is engraved: "Carter Rader ~ Post #0149 ~ American Legion ~ and Auxiliary ~ 2009". 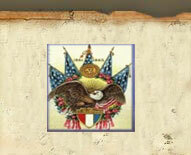 The wall has inscribed plaques of the modern branches of the Armed Services and the American Legion and Auxiliary. 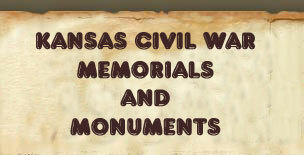 Description: The monument is inscribed: "To the ~ Memory of ~ our heroes ~ of the war of ~ 1861-1865 ~ erected by ~ Mulligan Post ~ No. 91, G.A.R. ~ W.R.C. No 45 and ~ citizens of Longton ~ May 30, 1903". "Chanute Marble Works" is inscribed below. 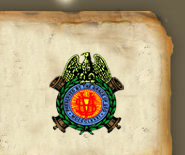 Description: This monument is inscribed on the south with "EOC Ord Post ~ No. 110 G.A.R. 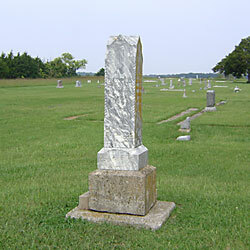 ~ 1861 - 1865". The north Side is inscribed "EOC Ord ~ No. 185 ~ W.R.C."